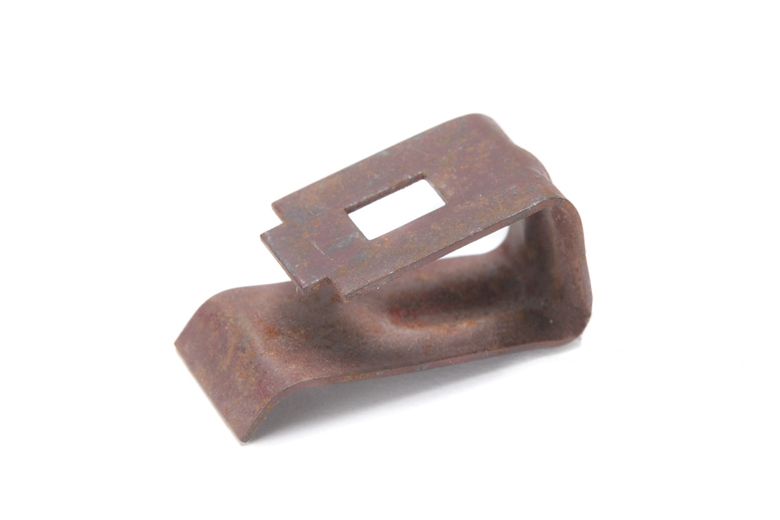 Early Scout 80 Brake Retainer clip NEW OLD STOCK. These are extremely rare and are sold each. This is not a kit.